The subject of whether or not Black students and other children of color receive harsher punishments than their counterparts has been a conversation that’s been ignored for too long. 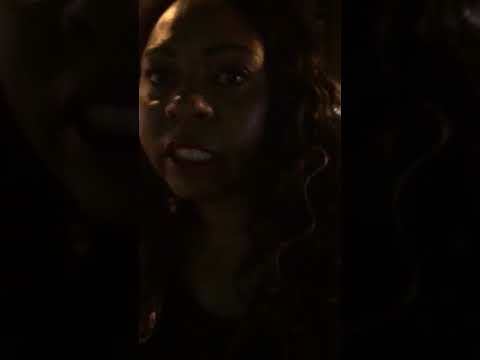 "Nobody should be put out alone into this cold night," said Benita Turner, mother of Jessica St Louis, who died after being released from Santa Rita County Jail at 1:30am on July 28th. IT’S GOING DOWN! NATIONAL PRISON STRIKE AUGUST 21ST THROUGH SEPTEMBER 9TH. Salt, grease and fried meat filled the air. with just hint of burnt sugar thrown in. My mind wandered to breakfasts past sizzling in a greasy diner. The only thing was, i was on my bike, riding past an empty lot in East Oakland at 6:30am. No houses or restaurants were remotely close. And then i saw the smoke,and heard the sizzle. It was coming from one of a long line of late model Subarus, Hondas, BMW’s, Acura sedans, and even a Mercedes, no car older than 2015, parked along this hidden street.